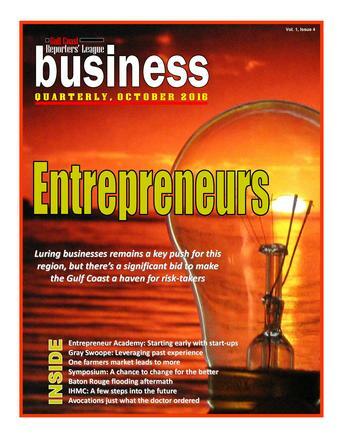 search for "Gulf Coast Reporters' League Business Quarterly." Order one/more. Make sure it's the October issue.